The L.T.B. recently performed in West Boylston on their lovely common. Luckily for us, they never get tired of listening! We have been invited every year to play and we cannot resist! The band enjoys the atmosphere and the crowd! 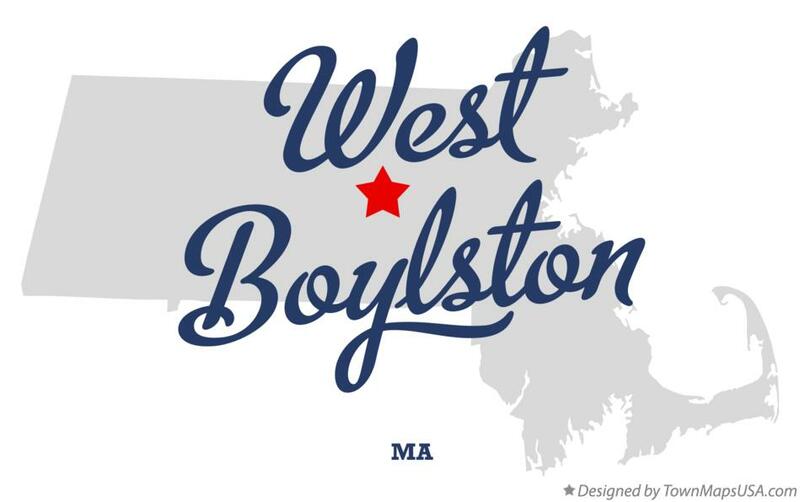 Thank you for being so kind West Boylston! We will see you soon!